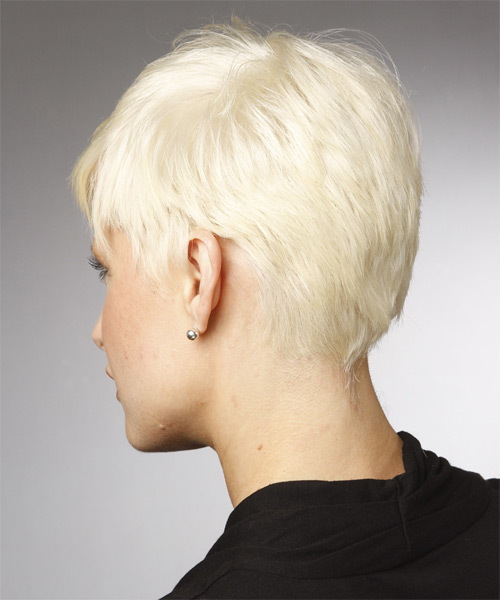 The back of this hairstyle is tapered into the neck with graduating layers cut up to the top and sides to form this short pixie cut. 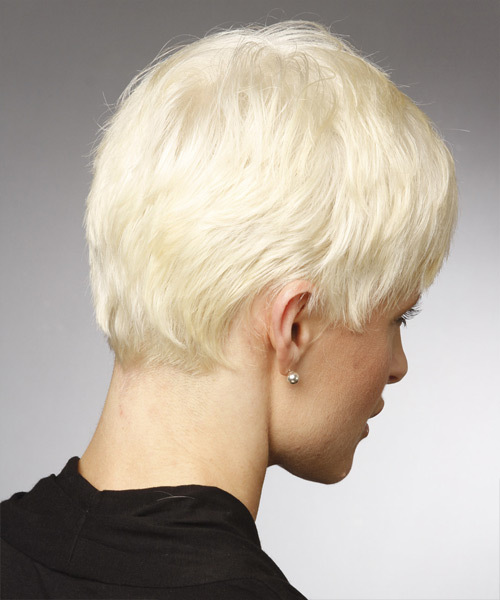 The edges are kept wispy to maintain a soft edge all over for a brilliant finish. Regular trims is needed to keep this short hairstyle in shape.